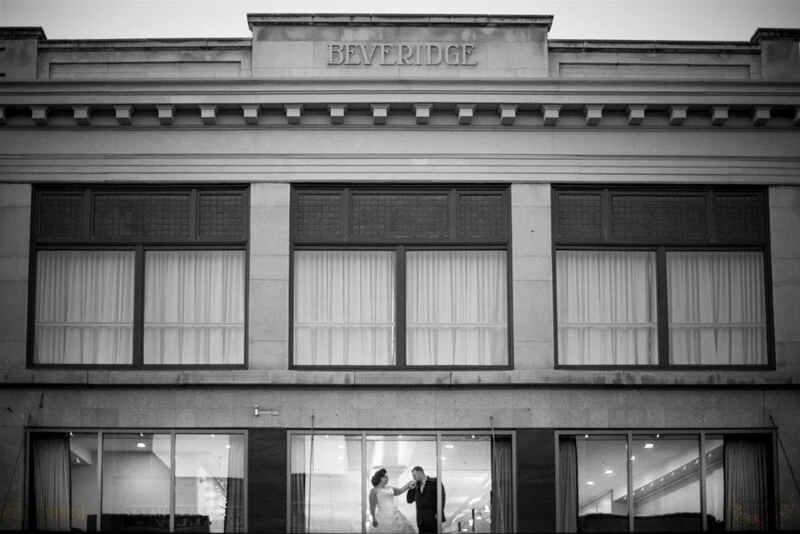 The Beveridge Building is located in the heart of downtown Medicine Hat on Second Street. The 18,000 square foot building is divided into three main rental spaces. 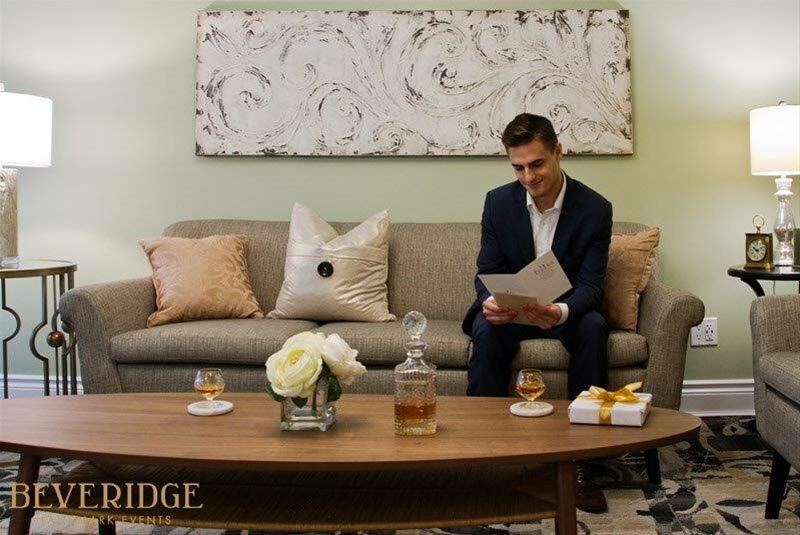 The charm and character of our historic building and downtown Medicine Hat makes The Beveridge Building a unique choice for your special occasion. 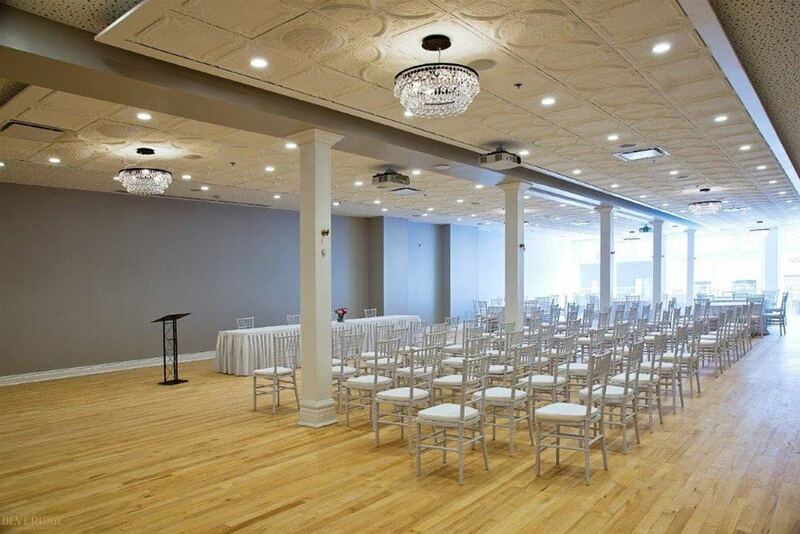 For larger gatherings, we have The Ballroom on the top most floor, approximately 3330 square feet of space with a capacity of 200 (dependent on usage and seating requirements). 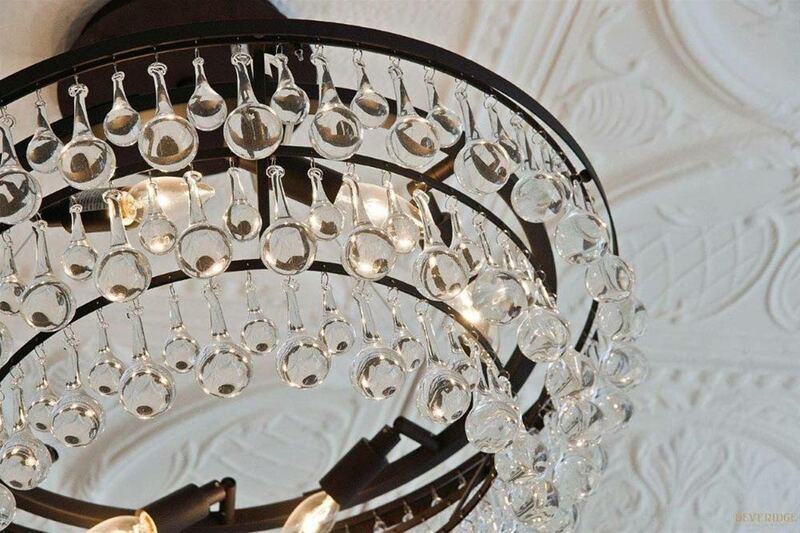 It features high ceilings, original pressed metal ceiling, crystal chandeliers and original hardwood flooring. The beautiful amethyst prism glass windows provide a unique lighting feature. Dine and dance the night away in the elegant Murano Room. 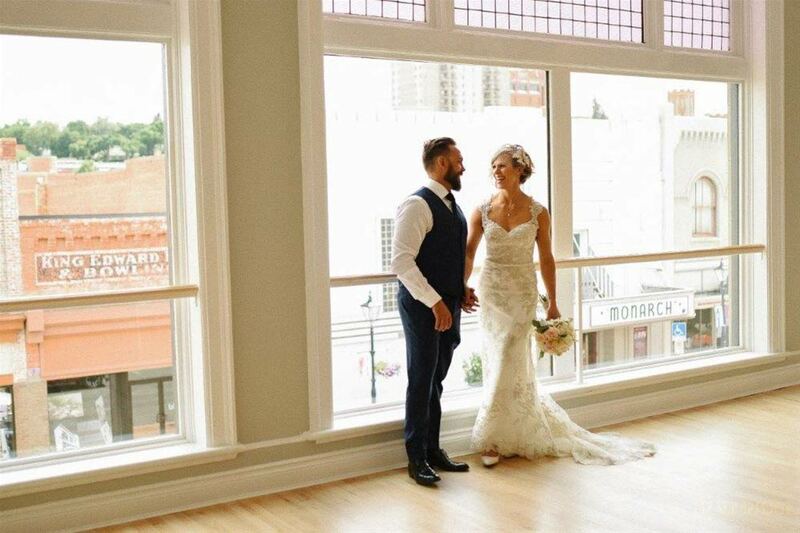 The 4800 square foot space, with a capacity of 300 (dependent on usage and seating requirements), features a mezzanine that surrounds the room’s main floor. Spectacular Italian chandeliers, original pressed metal ceiling, wood columns and hardwood floors, stunning carpeting and an outstanding historic staircase (fantastic for photos) are just some of the features of this space. 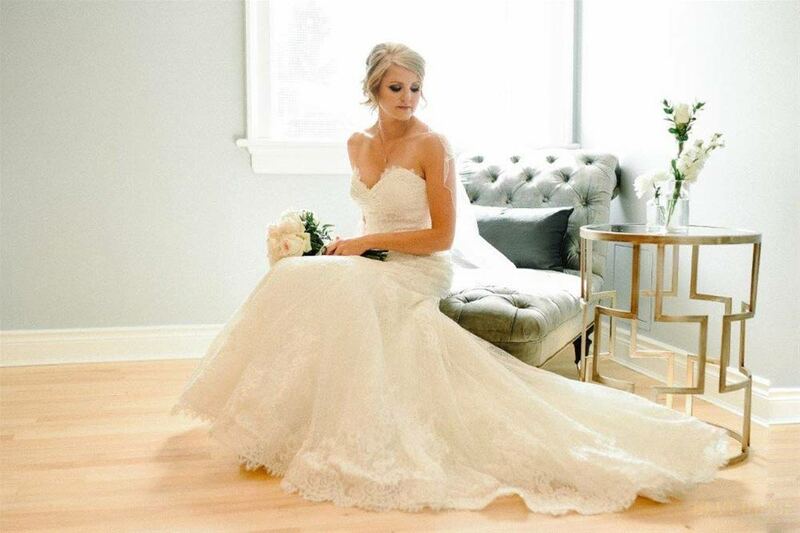 Offering a more intimate setting, The Cellar is the perfect space for smaller gatherings. This 1850 square foot space provides with a capacity of 100 (dependent on usage and seating requirements) with its original red brick columns and warm, inviting atmosphere. 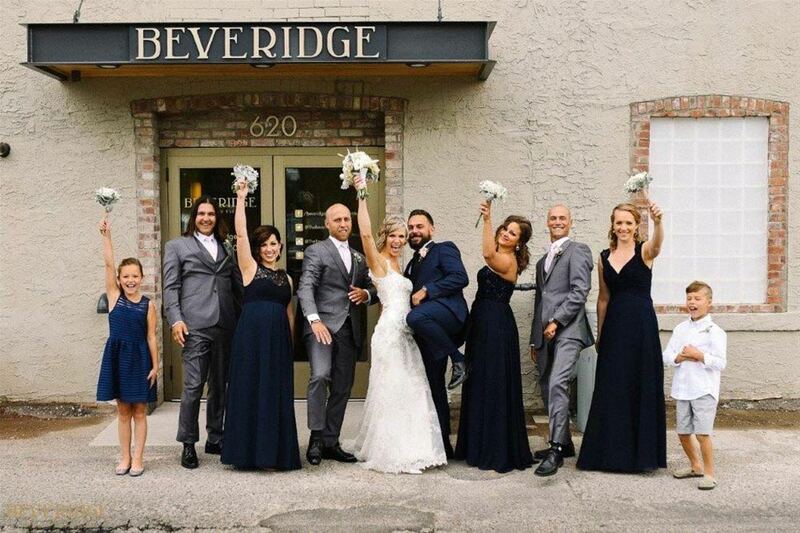 The rental facility includes all necessary amenities you will need for your successful event, including two studios for private bridal party use, prep catering kitchens and bars for each room, sound system, spectacular lighting and set-up (tables and chairs, raised platform).